Are you using transactional email templates in your email program? If not, this is a great time to consider doing so. Besides being awesome, transactional email templates are another example of why it’s great to use the same ESP for your marketing and transactional email so that you can cut down the number of tools and resources you need for your email program. With the power of transactional templates, your organization can remove the burden of managing and designing templates from your developer and give your marketer control over the look and feel of templates ensuring greater brand consistency. As an example, let’s assume that your company sends monthly email receipts. Using transactional templates, you can create a beautiful template within SendGrid’s UI using either WYSIWYG (drag-and-drop) or HTML like the one below. (Hopefully, your design skills will be far superior to my own). Alternatively, you can leverage this set of open source transactional templates or this batch of free email templates to easily generate commonly used email templates, such as email confirmations and password resets. 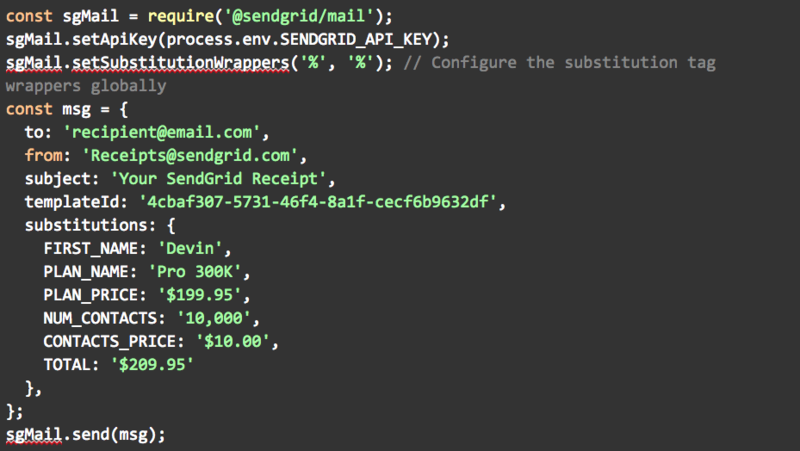 Your developer makes a simple API call without being concerned with the design of the email. The example below utilizes SendGrid’s Node.js library. 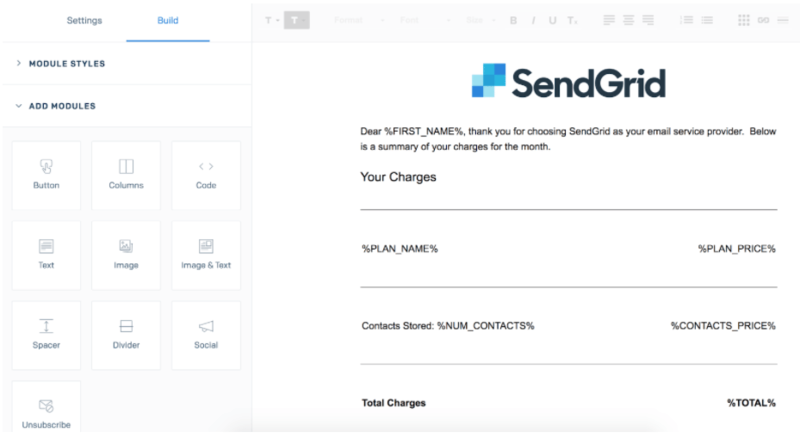 SendGrid will then take the information contained in the API call, insert it into the transactional template, and deliver a beautiful email for you. 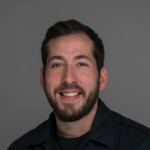 The best part is that, moving forward, your marketer can change the look and feel of the email without worry of breaking anything (as long as those three aforementioned components stay the same). No more digging into code to update a logo or change some simple copy. Isn’t that awesome? 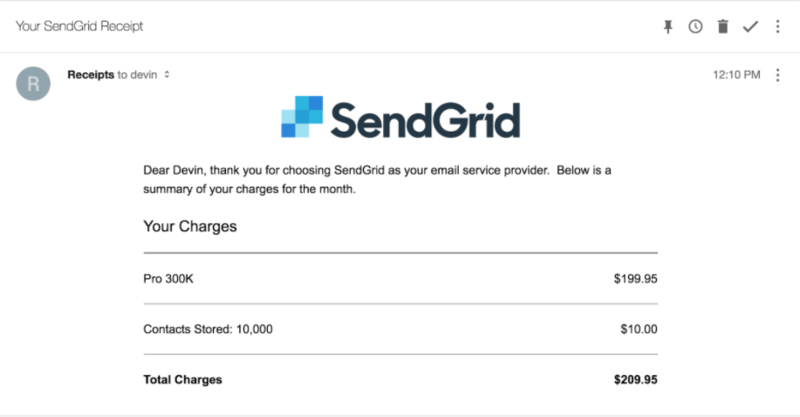 Learn more about transactional email templates at SendGrid and happy sending!